Doors won't open automatically and everything has no power nothing at all. If there is nothing, are you sure the battery isn't dead? Take a volt meter and see of there is power from the battery. 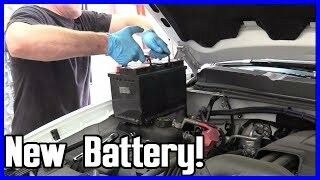 Next, if the battery is good, make sure battery terminals are clean and tight. Next, I need you to check the main fuses under the hood in the power distribution box (fuse box). I attached two pictures which indicate the fuses found there. The third picture is of the fuse box under the hood. It is on the driver's side inner fender. Make sure the main ones are all good. Check those things to start and report back to me with what you find.